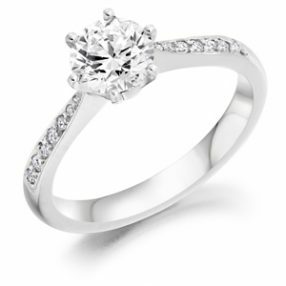 The single stone diamond ring is the most traditional type of engagement ring – and featured are our most sought after styles we hope will inspire you. 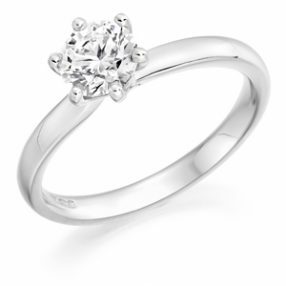 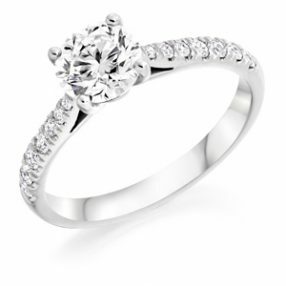 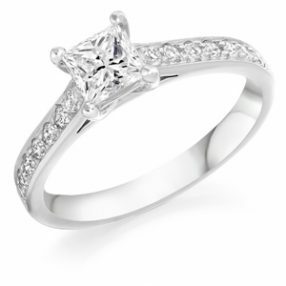 All of our diamond single stone rings featured come rest assured with a G.I.A certificate for your piece of mind. 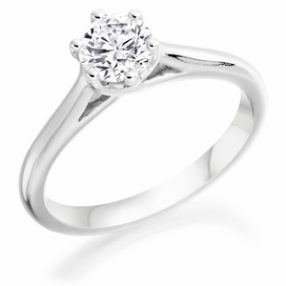 Many of the designs are available made up with various diamond cuts, colour, clarity and carat weights. 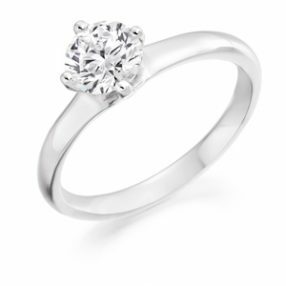 We also give you the choice of selecting your own diamond for your chosen setting – please see our extensive range of G.I.A Certificated Loose Diamond Stock Lists to see what we can do for you. 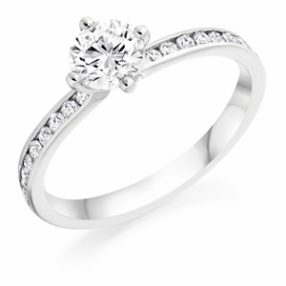 This is a small selection of our diamond single stone rings, so please visit us in store for further inspiration.